Emmanuel has a PhD in Economics from University of Nottingham. Emmanuel's research interest is in areas of financial development, economic growth and International trade. 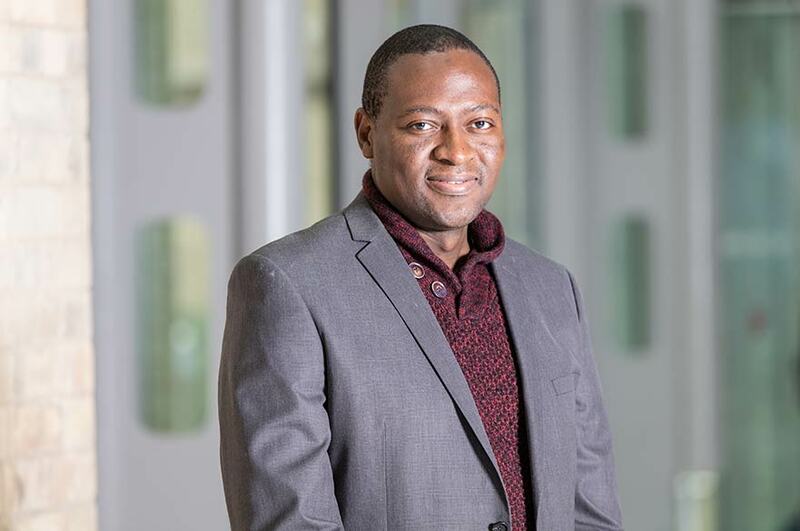 Emmanuel is the assistant course leader for the economics undergraduate Courses. In this role, he supports the successful running of the economics undergraduate programmes. Dr Amissah is also the module leader for Macroeconomics 1 and Financial Environment modules. Emmanuel's research interest is in the areas of Financial development, economic growth and international trade.